We are glad to announce that the Savage Agilis will be exclusively introduced in France very soon, by our new exclusive dealer (only for this model) : Little Aircraft - La vigne du Roy - 47600 Nérac (contact David Le Gac). 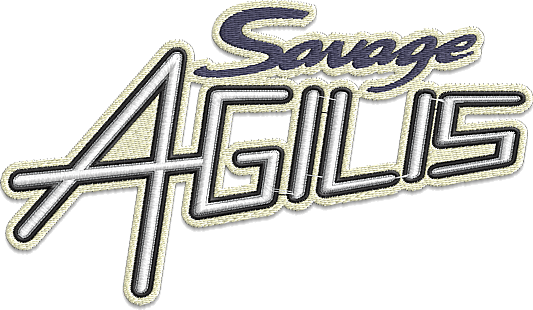 There will be some other changes coming soon about French market and new dealership, but today let us start introducing the new French dealer, that will have the exclusive rights for the whole France, to introduce and market the "Savage Agilis". When we designed this plane, we had in mind exactly this Country. For several reasons and for his big tradition and history in the ULM sector in the last 30 years.The Agilis will be displayed at Blois 2017 and we guarantee that some other interesting news for that specific market, will come soon.